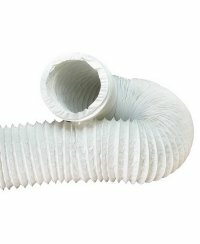 Flexible white PVC ducting. Your first choice if you need a low-price ducting connection. Not light-tight but tear-resistant. 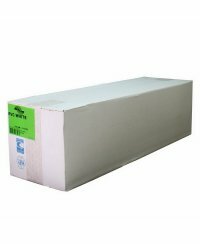 Ducting is sold per running meter and per box of 15 meters in one piece. You can easily cut it to the exact size needed and seal it to your fan or filter.